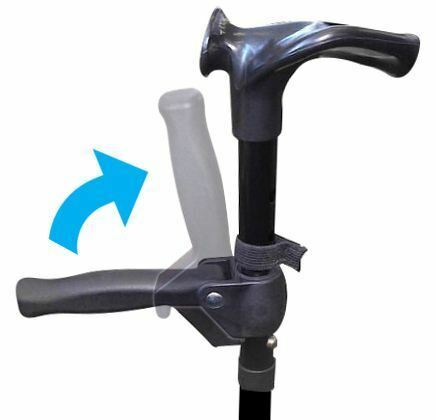 Attaches to your current walking stick for additional support. 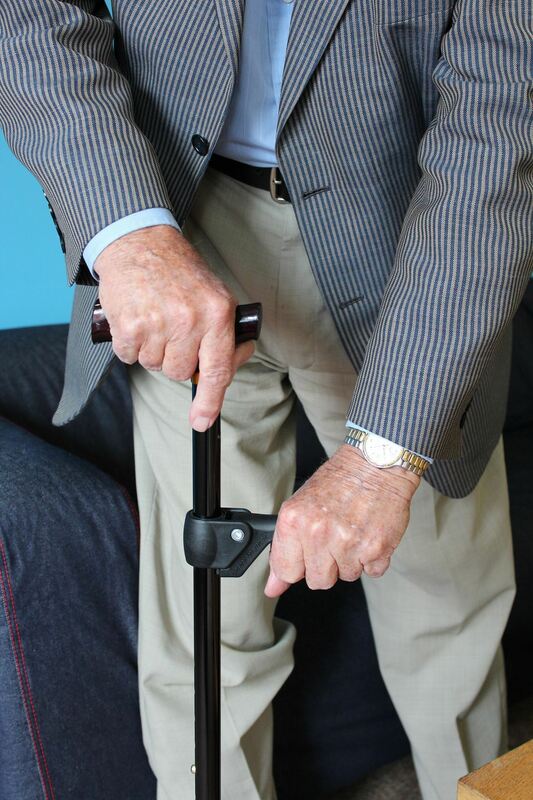 The Springbok Handle helps put some spring back in your step, by providing a second handle on your walking stick. It is ideal for standing up from a seat, getting out of a car or even after kneeling down for gardening. Two handles are much steadier than just one. 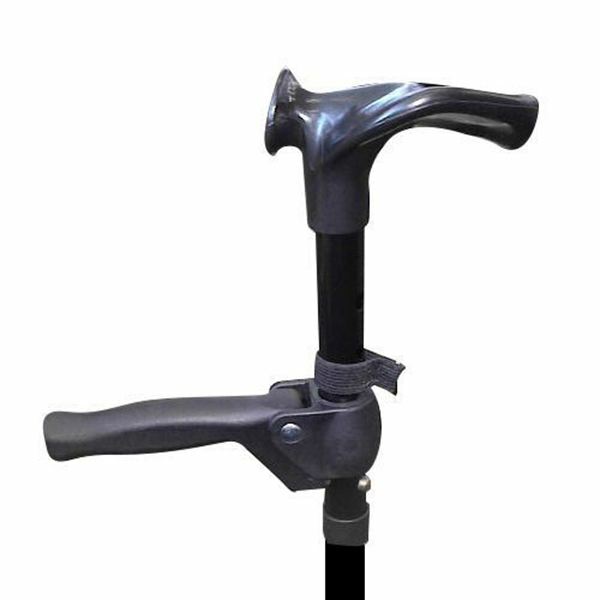 The handle easily attaches to a wide range of walking stick diameters, from 19 – 22.5 mm (0.7 – 0.9 inch). The comfortable handle even springs out of the way when not needed so you can’t catch it on anything. An essential extra for every walking stick.